Welcome to Spegal Painting & Decorating. 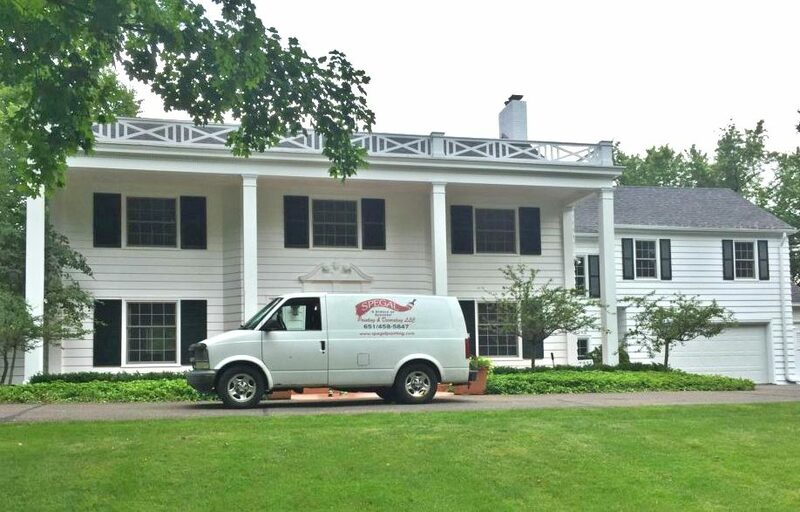 We provide a wide variety of residential and commercial painting services across St. Paul, Minneapolis, and the surrounding Twin Cities suburbs. Our fast and responsive customer service, extreme attention to detail, and competitive prices guarantee your next project will be a Stroke of Success. We look forward to partnering with you to achieve your desired outcome. Check out our gallery for photos of past work and contact us for a free quote today!